Consumer Advisory: Long-term Home Ownership Concerns (Wholesaling/Assigning Transactions and Distressed Rescue Transactions). The idea that they purchased the property 20 years ago for $120,000 and are now Quick read more or view full article being offered $220,000 sounds appealing to these homeowners – their mortgage might be paid off and they will make $100,000 – sounds good right? Deb Joy is Moving! Join us at her farewell party! 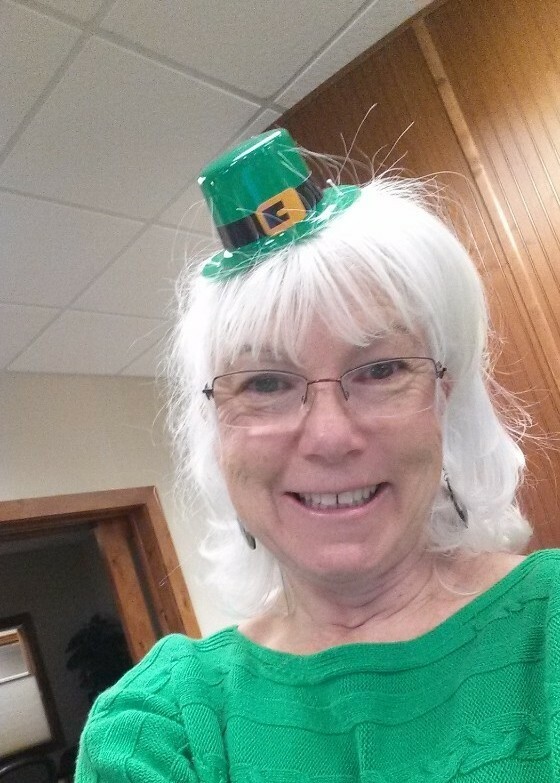 Deb Joy, Office Manager at Metro Brokers Grand Junction, Inc., for the past 12 years is moving back home to Kentucky! We have enjoyed her presence here in Grand Junction and we want to wish her well before she leaves. Please stop by our office on Tuesday to add your good wishes for her send-off! Tuesday, Oct. 2nd between 1:00 p.m. - 5:00 p.m.
Metro Brokers Grand Junction, Inc.
Congratulations to Nicole Rich of Gear & Associates, our Grand Junction realtor of the week! Nicole’s late grandfather always taught her to never give up and to always do what makes her happy, so she took his advice, got her real estate license in 2015 and couldn't be happier. Nicole understands that purchasing or selling a home is not just a big decision, but a large task and one that requires long term commitment. With that in mind, she works hard to help you find the ideal home or sell your current home with the least amount of hassle, relying on her expertise and the full complement of resources available at Metro Brokers Grand Junction. "Whether it is your first home or your tenth home, a retirement home or an investment property, as your Realtor I will work hard to make your experience a positive one," says Nicole. "Most people only choose a few homes in their lifetime. I am going Quick read more or view full article to make sure that you are well equipped with up-to-date information for your big decision." Nicole has two wonderful kids and an amazing husband that inspire her to work harder every day. She loves helping people and finds that getting to know her clients has been one of the most rewarding parts about her career which has led to her making some amazing lifelong friends. 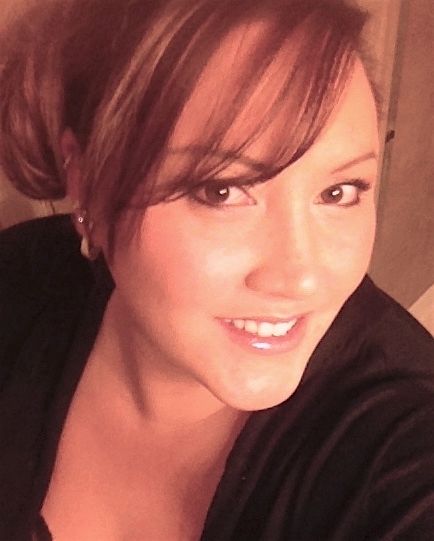 Nicole is prepared to guide you through every phase of the home buying or selling process. To get in touch with Nicole to for your next move in Grand Junction real estate or the surrounding areas, give her a call at 970-640-9965. Congratulations to our featured agent of the week, Felecia Bishop of Gear & Associates Realty! Born and raised in Western Colorado, Felecia has a strong appreciation for the variety and beauty that Colorado has to offer and can't imagine life anywhere else. 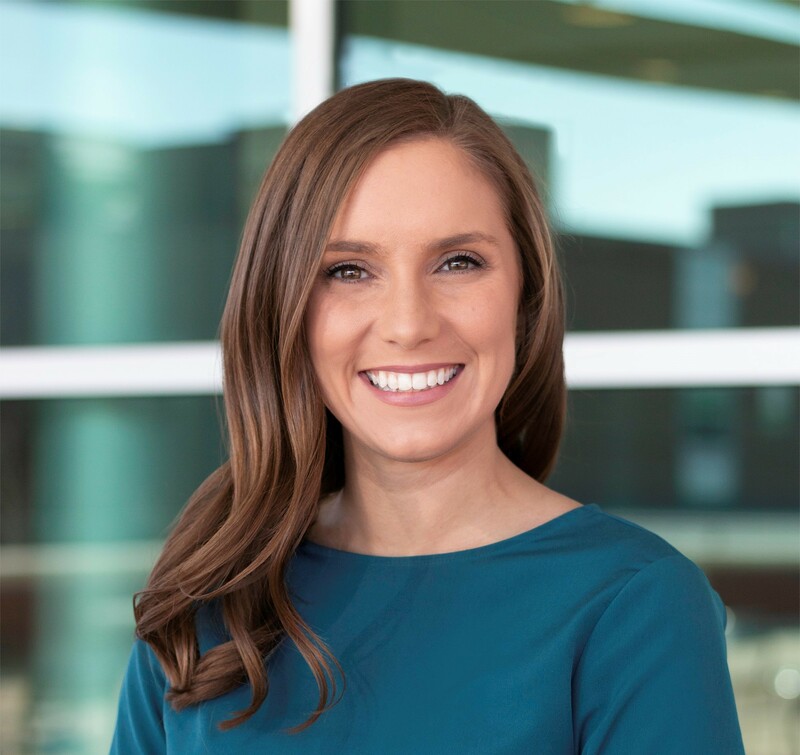 She started out in Gunnison, Colorado before moving to the Grand Valley to attend Mesa State College (now Colorado Mesa University) to study marketing and finance. Felecia and her husband Ray have three beautiful daughters. "My family is my life! They are what make my world complete!" said Felecia. Together, they enjoy traveling, hiking, camping, fishing, hunting, sports, and boating in Lake Powell. "We also travel as often as we can, including to Hong Kong where my mother is from and where many family Quick read more or view full article members currently live!" she explains. With interest rates at an all time low, home ownership in today's market is a great investment. The money saved over a mortgage's lifespan can result in tens of thousands of dollars, if not hundreds. That's more money in your pocket today. Don't Quick read more or view full article />wait to buy when interest rates soar again. With low interest rates, that means your monthly mortgage payments are at a significantly lower cost, as well. With such a heated housing marketing, rental prices are soaring, and statistics are constantly showing that home ownership can be equivalent to your rental rate each month, if not less. Why get stuck in a small 2 bedroom apartment if you can move into a home and pay a monthly rate that is the same, and get a 3 bedroom house with a great backyard? There is also a fear that a home can keep you "stuck" or "rooted" to one place, without an easy transition out if you decide to move. Although the future of the housing market isn't easily predictable from location to location, you can always discuss with your agent about buying a home in an area that has a strong turn-over rate when a home hits the market. The equity build up when it comes time to selling is going to be far more beneficial than if you put money into a rental and decided to move. The money from selling the property can be used to purchase a new home. With renting, there would be no additional funds to transition into a new place. Now imagine if you were renting a home for $2,000/month. If your landlord is renting to make a profit, think how much less you'd be paying on a monthly basis towards your mortgage if the home was yours. Then you wouldn't be paying a landlord to profit off of you, you'd be paying a reasonable rate, and get to call the property your own. Discuss with your agent and lender the steps you need to take towards home ownership, you might be happily surprised about the type of home you can afford to move into. Cute house on a corner lot. Lots of natural wood, freshly painted interior, and cleaned up. A wood stove makes the living room cozy! Large eat-in kitchen, 3 bedrooms, separate laundry room. Fenced yard with lots of RV parking. Yard Quick read more or view full article has sprinklers front and back. Must see! We often hear, and read, about the cost effectiveness of home ownership. The equity build-up, the freedom it can give us from finances in our retirement years, and a plethora of other ways owning a home can be a positive impact on your bottom dollar. But we don't often hear about the emotional impact owning a home can have. Yes there will be days the fridge is Quick read more or view full article acting silly and you need to call your home warranty, or days you have to get outside to mow your own yard, but nothing beats the pride and joy of owning a home. Debbie Thomas Earns Top Producer Award! Congratulations to Debbie Thomas, broker, owner of DKT Realty, Inc./Metro Brokers Grand Junction, Inc. for being Top Producer in the Silver category ($12 million - $17.9 million) of the total production of Metro Brokers Inc. throughout Colorado in 2017. 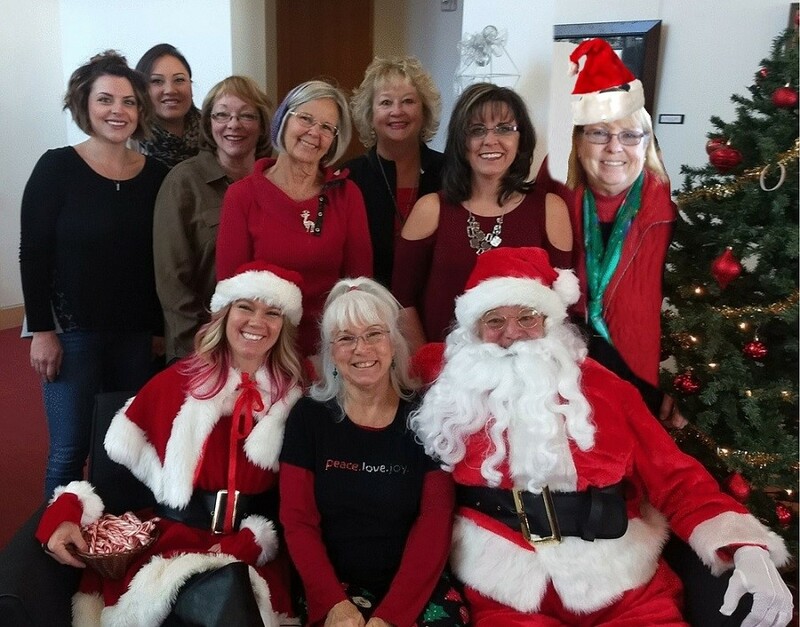 Debbie was #1 of 13 agents honored in the Silver category and the only Western Slope agent honored in any category. 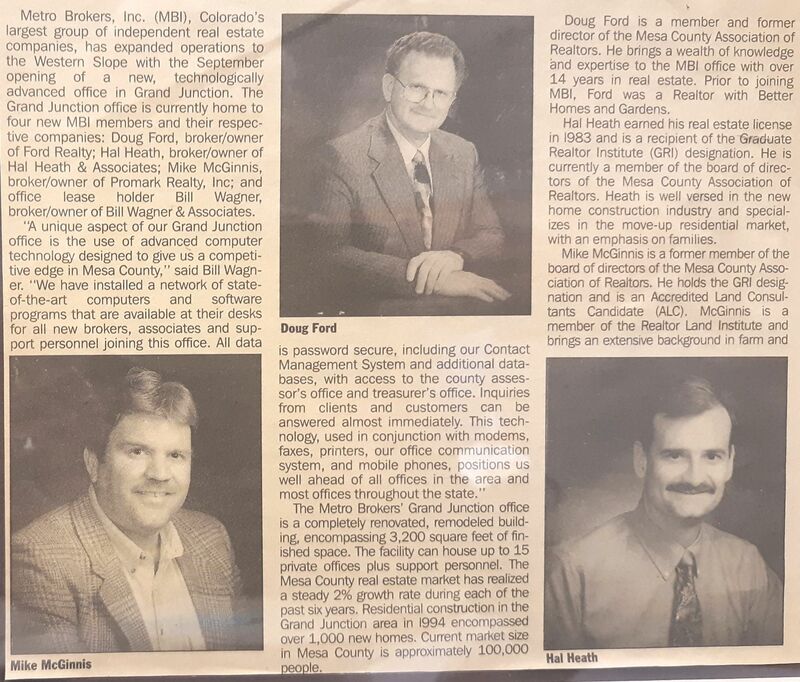 Metro Brokers Inc. is the Metro Brokers Grand Junction, Inc. corporate office located in Englewood, CO. Debbie, your team at Metro Brokers GJ is proud of your accomplishment! Emergency situations such as fire, extreme weather and power outages can happen without warning. By taking the time to prepare for a possible disaster now, you and your family will be equipped to handle a crisis if one ever occurs. It can take a mere five minutes for a fire to engulf your entire home. This is one reason having an escape plan is so important. Include at least two exit routes in your plan in case one is blocked, and designate a safe location for everyone in your household to meet. Identifying a secondary location outside your neighborhood is good to have in the event it's not safe to return or you're asked to evacuate. Make laminated cards with a list of important phone numbers for each family member. This might include contact information for the local authorities and emergency services as well as your nearest relatives. Fire Extinguisher -- Keep one on each floor, and check them annually to make sure they're functioning properly. First-Aid Kit -- Store it in a central location, such as the kitchen, and make sure everyone knows where it is. Smoke and Carbon Monoxide Detectors -- Install detectors in each room and test them once a month. Use long-life lithium batteries to cut back on replacements. Food and Water -- Put together a three-day supply of nonperishable foods and at least three gallons of water for each member of your household. Congratulations to Mike Queally of Apex Realty, LLC, our featured real estate agent of the week! Mike now has several homes available in the new River Trail Subdivision which is now building & selling Filing 3. These new homes are part of Grand Junction's first and only all Energy Star, all Solar Home subdivision! All homes exclusively built by Senergy Builders, featuring cutting edge architectural designs, plus energy savings all at VERY affordable price points. This new community captures views, has an RV Storage area, promotes sustainable living and outdoor activity, is adjacent to the Colorado River and the River Front Trail system, all right out your front door! If you haven't seen this new community you owe it to yourself to come by for a visit! Homes starting at $194,900. Congratulations to Melissa Brudage of Karie Hill O'Connor & Company, our realtor of the week! 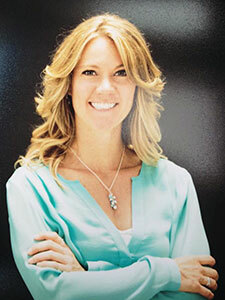 Melissa came to the Grand Valley in 2004 from Utah where she received her Bachelors of Psychology from Utah State University, with a concentration in Marriage and Family Counseling. 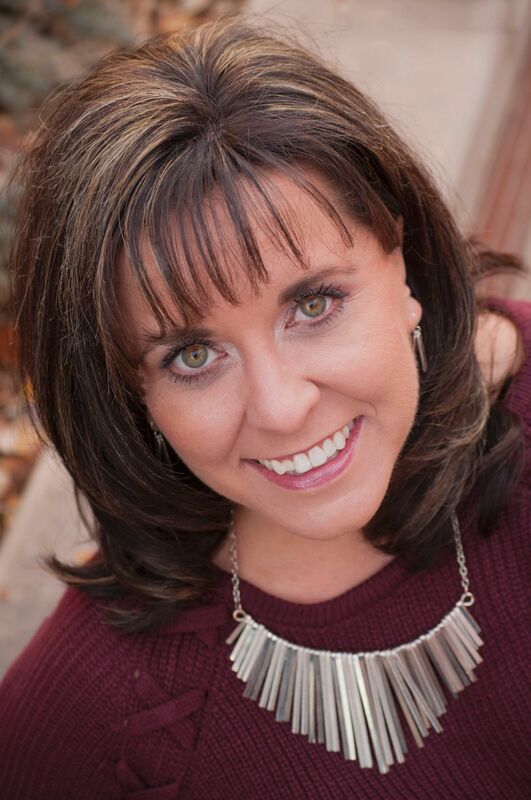 Since getting her Real Estate license, Melissa has worked with many clients, from investors to first time home buyers looking for real estate in Grand Junction. She is excited to now be part of Metro Brokers Grand Junction and Karie Hill O’Connor & Company! “I would love to help you buy or sell your home, so please contact me today!” says Melissa. Melissa and her husband Gerald have 3 wonderful children who range in ages from 4 years to 13 years old. As a family, they enjoy all the activities our area offers, such as soccer, boating at Lake Powell, hiking, and so much more. If you want your home "SOLD" or Quick read more or view full article if you want to find that "PERFECT HOME" at the best possible price and with excellent customer service, call Larry at 970-260-1024. Congratulations to Kyler Frye of Hansen & Associates, our realtor of the week! Kyler has lived in the Grand Valley most of his life and is a fourth generation farmer here with much community involvement with 4-H & FFA. "My experience with both of these excellent organizations has given me strong leadership & entrepreneurial skills," says Kyler. He enjoys the small town atmosphere, the kind people, and the amazing outdoors the Grand Valley has to offer. Kyler’s commitment to helping customers find just the right home motivated him move into real estate. He offers cutting edge customer service and a strong love for our community and the people who live here. "I love meeting new people and helping them find the right place to call home," says Kyler. And with his extensive knowledge of the Grand Valley, he knows just where to look to find you the right place. According to sellers, silence isn't always "golden"
When trying to sell a home, silence isn't always golden especially when you're expecting your real estate agent to call. In fact, it's one of the leading complaints among sellers in the real estate market. Often times you find an agent who is more than willing to take on your listing, but once the relationship is made, the seller enjoys getting a call at least once a week. A seller should establish with the agent up front the expectation that regular communication will occur. Even if it's just to check-in, the seller will be more satisfied being kept in the loop. Keeping the communication lines open between the two parties assures the seller that the agent is keeping them apprised of any and all offers. In addition, agents often provide valuable tips on why prospective buyers weren't interested. Often times, an agent is privy to the buyer's dislikes of the property. For instance "this room's too dark" or "the kitchen has a funny smell." This allows the agent to Quick read more or view full article give the seller constructive feedback and offer important tips on how to make the home more attractive to future buyers. If you're a seller and are not hearing from your broker, be sure to keep calling them until they get the message that you expect a regular update. Selling a home can be a lot of work and sometimes quite stressful. It is incumbent upon an agent to satisfy the seller's expectations of routine updates, this will ensure the possibility of future business not to mention a successful sale. Furthermore, as a seller you must demand the communication exchange between you and your agent. If both parties work in a cooperative effort, the selling experience will be more successful and enjoyable for both the agent and the seller involved. Congratulations to Karie O'Connor, Broker and Owner of Karie Hill O’Connor & Associates, our realtor of the week! A Grand Valley native, Karie is a Certified Residential Specialist (CRS) and earned a top designation in the extensive training course to become a Certified Negotiating Expert (CNE). With that background, and access to the latest technology in marketing properties, Karie is a specialist in helping clients maximize profits and minimize costs when buying or selling a home. 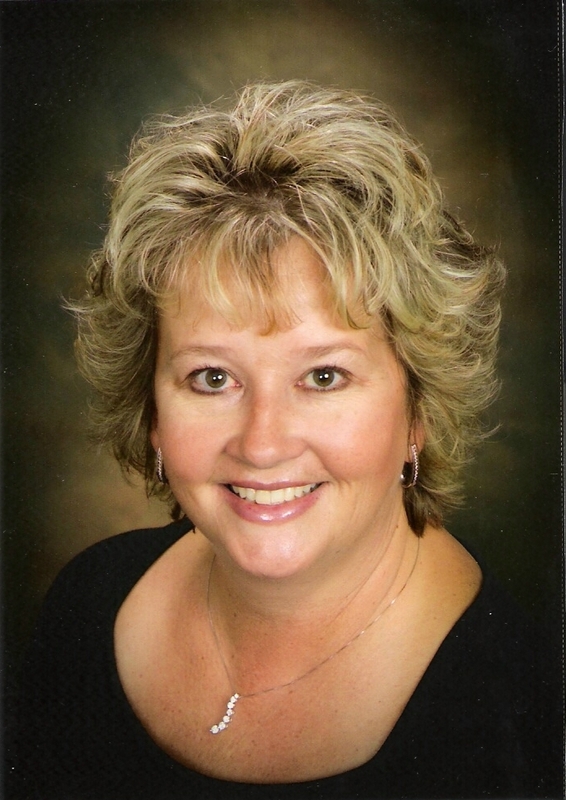 Congratulations to Janine Bailey of Gear & Associates, our featured realtor of the week! Janine has been in the valley since 1994, now living in Collbran with their two dogs where Janine owns the dog grooming shop and her husband owns the taxidermy shop on Main Street and does construction remodeling. She's passionate about Western Colorado living and loves to help people discover the charm and beauty our area has to offer. She would love to help you find your next dream property! This beautiful one of a kind horse ranch and hunting property is located on the Grand Mesa. It's in close proximity to Powderhorn Ski Resort with year round outdoor activities Quick read more or view full article like skiing, hiking and mountain bike riding. It's also close to Vega Reservoir and numerous other lakes in the National Forest. It has 1/2 mile of Plateau Creek frontage running through the property, with a nice beach area. It's fenced and cross fenced with 5 separate pasture areas, 16' x 12' horse barn with hay area, lighted arena, paddocks, frost-free faucets outside, large beautiful trees, underground 1000 gallon propane tank. Spring-fed pressurized water, pumped to house, water softener, 25 x 18 tool shed, other outbuildings. House has lots of updates and pride of ownership. View the flyer. To get in touch with Janine about this house, any of her other listings, or help finding your next home, please give her a call at 970-589-4123. 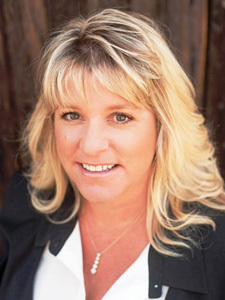 Our Featured Agent this week is Cindy Dickey, Broker/Owner of High Desert Realty. Cindy has specialized in Property Management since 2009, both furthering her training and joining the National Association of Residential Property Managers (NARPM ). "In today’s current Real Estate Market, many homeowners have chosen to turn their home investment into a rental while waiting for the market to rebound," says Cindy. "I work to find the best renter possible and help the owners maintain the physical property so the value remains stable or increases as the market bears." Cindy screens the renters during their application process and conducts frequent inspections of the property. She also helps renters transition to homeowners. If your family is also growing and you need more space, or if your little birds have grown and left the nest and it's time to downsize, now is a great time to be looking for your next home. Whatever changes your family is anticipating, we can help! Quick read more or view full article If you are buying or selling your home, or you need a property management team for your rental properties, even if you need to find a home or condo to rent, we’re here to help you! I work with an awesome team of seasoned and successful realtors and I have the time, energy and dedication to spend on selling your home, finding your perfect home and protecting your real estate investment. 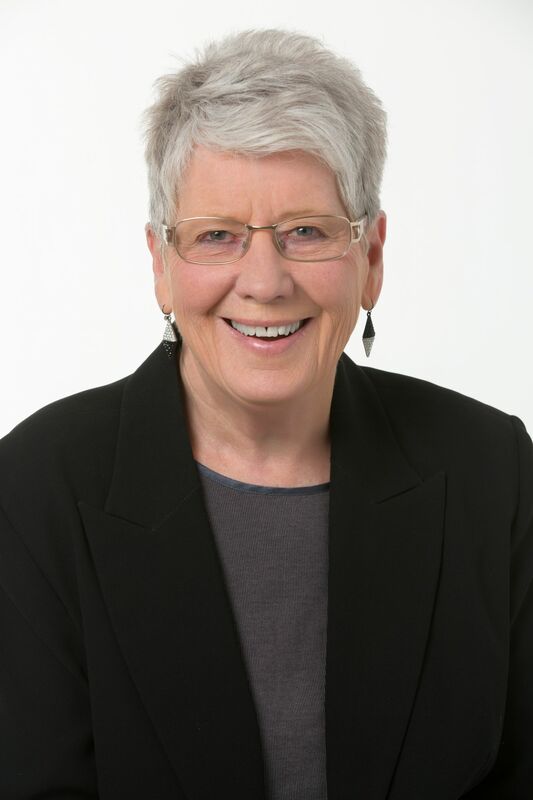 Congratulations to Jan Garber of Jan Garber & Associates, our Realtor of the Week! Staying in step with the rhythm of life in Grand Junction is Jan’s specialty. She knows this area inside and out, and since 1977 has been helping others make the most of their Real Estate opportunities in the Grand Valley. Jan was born in nearby Mack and lived for a few years in California. Her family moved back to Grand Junction in 1954. She’s been here ever since. In fact, she just celebrated Grand Junction High School's 60th Reunion, class of 1957. If you were in that class and have not heard from them, give Jan MacTaggart Garber a call at 970-261-0690 or email her at jgarber@mbgj.com. "There are a lot of you that we have no idea where you are! LET US KNOW!" she says. Though she loves traveling and seeing the diversity of the world, Jan values being able to come home to a truly Quick read more or view full article special place like Grand Junction. The diverse natural surroundings appeal to the avid outdoorswoman in her and the spirit of the city inspires her to make a difference in the community. 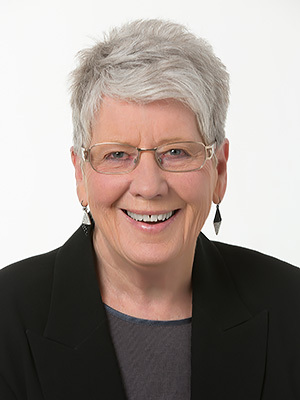 Jan’s approach is based on creating personal relationships with her clients and getting to know what matters most to them. She brings a network of professional resources to the table for every client and is backed by a team of top professionals, giving you a distinct advantage throughout your move. Welcome Melissa Brundage to Karie Hill O'Connor & Company! 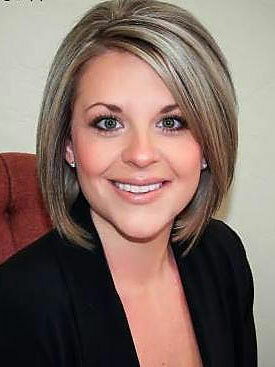 Please join us in extending a warm welcome to Melissa Brundage as Broker Associate with Karie Hill O’Connor & Company! 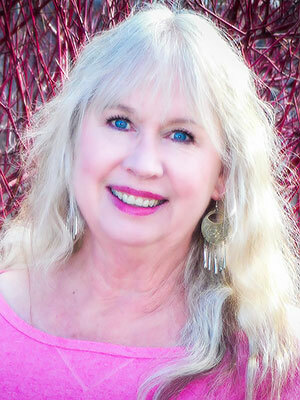 Our Featured Agent this week is Cindy Dickey, Broker/Owner of High Desert Realty. Back in January, we let you know our team was expecting a new addition to the family - well that new addition is here! Camden was born to Corinne & Chris on July 24, 2017. We are all grateful for our new addition to our happy, healthy family! If your family is also growing and you need more space, or if your little birds have grown and left the nest and it's time to downsize, now is a great time to be looking for your next home. Whatever changes your family is anticipating, we can help! If you are buying or selling your home, or you need a property management team for your rental properties, even if you need to find a home or condo to rent, we’re here to help you! Congratulations to Dana Weiszbrod of Hansen & Associates Realty, our Realtor of the Week! Dana is a Colorado Girl through and through! She moved to Grand Junction over 20 years ago and knew she had found her forever home. She and her husband have four active and beautiful teenagers. "We love living and raising our kids in the Grand Valley and enjoy being part of this amazing community," said Dana. During their time in the Grand Valley, Dana and her husband have bought and sold more than 30 fix and flip properties. "It is a passion of mine to take a distressed property and turn it in to someone’s updated new home," said Dana. 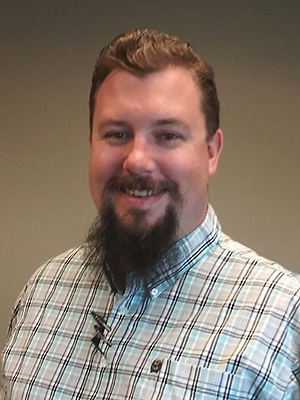 "I'm excited to pursue a real estate career in the Grand Junction area so I can use what I have learned from our buying & selling experiences to help my clients." 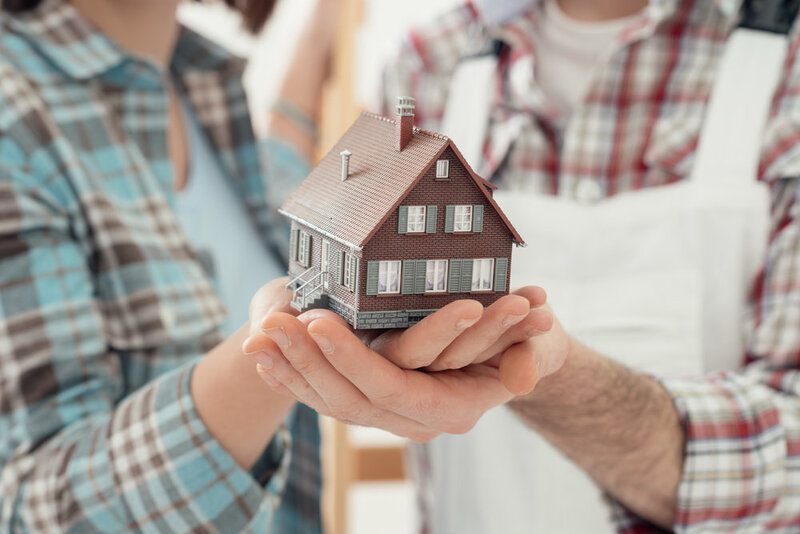 If you've always dreamed of owning your own home but didn't think you could afford it, CHFA loans (Colorado Housing and Finance Authority) may make it possible. CHFA’s mission is to strengthen Colorado by investing in affordable housing and community development. They were created in 1973 by the Colorado General Assembly to address the shortage of affordable housing in the state. In 1982, when the Colorado economy was experiencing economic difficulties, C?HFA also began making loans to businesses.???? 4,527 businesses access capital to support 59,793 jobs.??? The images below offer an overview of CHFA, the steps and requirements to obtain a loan, and a breakdown and comparison of the various Quick read more or view full article CHFA loans available. Congratulations to Beth Cotlar of Jan Garber & Associates, our Realtor of the Week! Beth brings 10 years of knowledge in advertising sales with an innate understanding of interior design to her real estate career. These skills offer her clients added benefits when marketing their homes to sell or when purchasing new properties. Beth understands how best to showcase a home’s assets when selling, and, if buying, Beth is uniquely skilled at identifying the details that a client defines for their dream home! Congratulations to Nicole Rich of Gear & Associates, our realtor of the week! Nicole started in real estate in 2015. Her late grandfather always taught her to never give up and to always do what makes her happy, so she took his advice, got her real estate license and couldn't be happier. Nicole understands that purchasing or selling a home is a very important decision and a big undertaking in life. With that in mind, she works hard to help you find the ideal home or sell your current home with the least amount of hassle, relying on her expertise and the full complement of resources available at Metro Brokers Grand Junction. "Whether it is your first home or your tenth home, a retirement home or an investment property, as your Realtor I will work hard to make your experience a positive one," says Nicole. "Most people only choose a few homes in their lifetime. Quick read more or view full article I am going to make sure that you are well equipped with up-to-date information for your big decision." Nicole has 2 wonderful kids and an amazing husband that inspire her to work harder every day. She loves helping people and finds that getting to know her clients has been one of the most rewarding parts about her career, helping some amazing people along the way that are now lifelong friends. 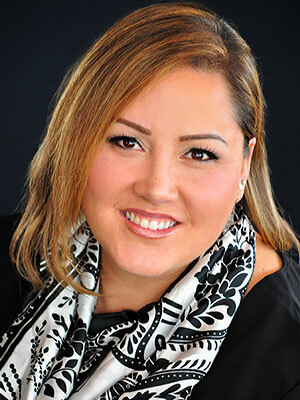 Congratulations to Mindy Timian-Winger, Broker/Owner of Western Slope Realty, our Realtor of the Week! 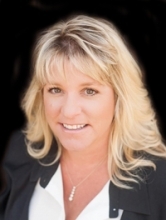 Mindy started selling real estate in 1997 and excels in both Residential and Commercial sales. 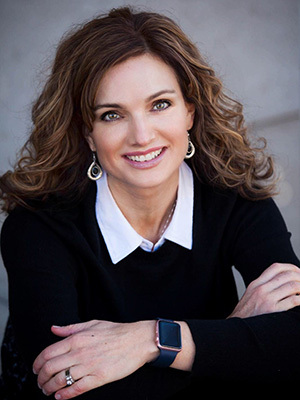 She offers the experience buyers & sellers are looking for, earned numerous Realtor honors, served on Realtor committees and boards as well as North West District Vice President for the Colorado Association of Realtors. "Real estate is my passion, I want to make a difference for those that hire me putting my clients first!" said Mindy, who believes there is a need for caring people in the real estate profession. Mindy knows that the stresses encountered in buying and selling a home can be intense. She approaches such needs in an individualized manner, doing her best to anticipate and address the needs of her customers and clients. She excels in negotiations, working hard for her clients. Rather than focusing on himself, Mike would rather focus on the properties he's selling. He has several homes available in the new River Trail Subdivision which is now building & selling Filing 3. These new homes are part of Grand Junction's first and only all Energy Star, all Solar Home subdivision! All homes exclusively built by Senergy Builders, featuring cutting edge architectural designs, plus energy savings all at VERY affordable price points. This new community captures views, has an RV Storage area, promotes sustainable living and outdoor activity, is adjacent to the Colorado River and the River Front Trail system, all right out your front door! If you haven't seen this new community you owe it to yourself to come by for a visit! Homes starting at $194,900. 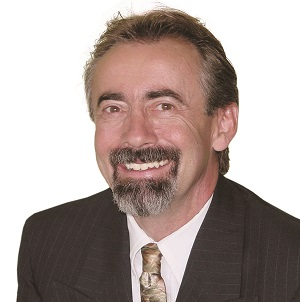 Congratulations to Larry Craven of Craven Realty, our Realtor of the Week! 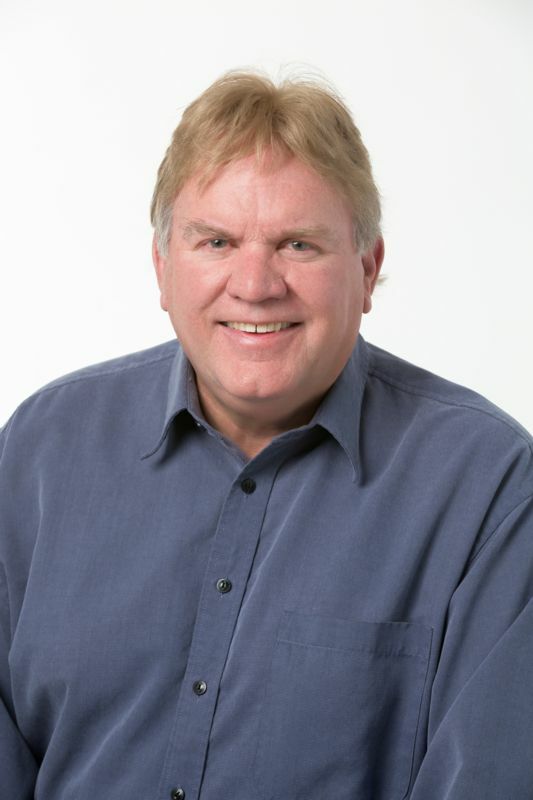 Larry earned his marketing degree from San Diego State University, and received his first Real Estate license in 1984. He has been licensed in the State of Colorado since 1993. 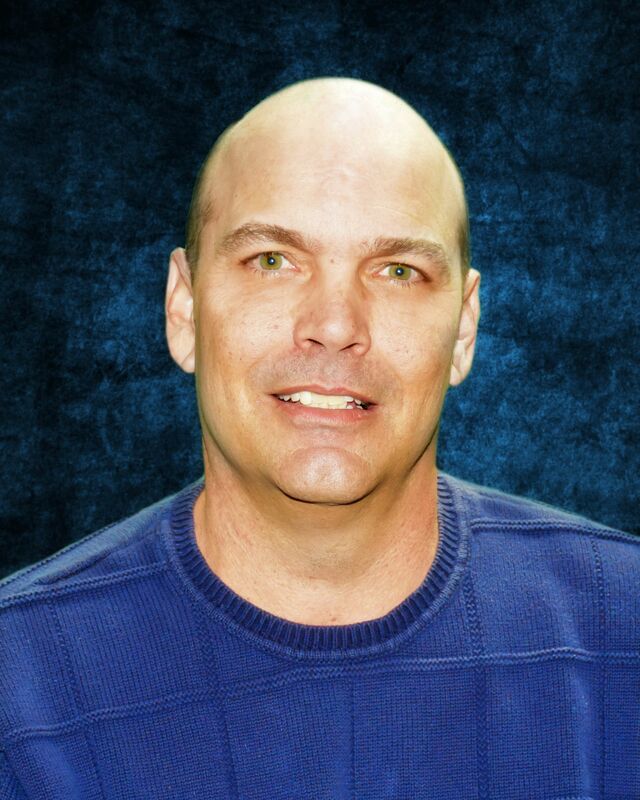 Larry specializes in Residential Real Estate with 10 years of experience in selling new construction. He has experience selling in good markets and in crashes, and always finds a way to get his listings sold. 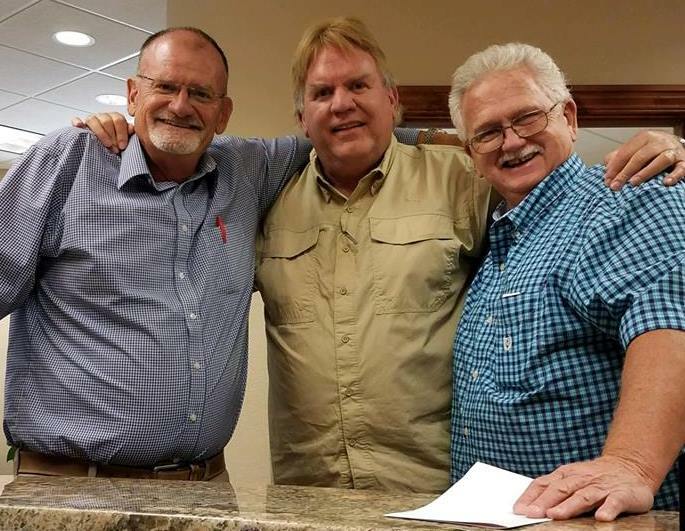 Larry keeps selling all of his listings and finding the right home for his buyer clients and desperately needs to find more sellers and buyers who are truly interested in Quick read more or view full article results and are looking for the best price. If you want your home "SOLD" or if you want to find that "PERFECT HOME", at the best possible price, call Larry at 970-260-1024. Congratulations to Kyler Frye of Hansen & Associates, our Realtor of the Week! Kyler has lived in the Grand Valley most of his life and is a fourth generation farmer here. His community involvement began at an early age with 4-H & FFA. "My experience with both of these excellent organizations has given me strong leadership & entrepreneurial skills," says Kyler. He enjoys the fine things of living in our valley – the small town atmosphere, the kind people, & the amazing outdoors! It is Kyler’s commitment to helping customers find just the right home that motivated him to pursue a real estate career. He offers cutting edge customer service and a strong love for our community and the people who live here. Meeting new people and helping customers find the right place to call "home” is Kyler’s passion. With his extensive knowledge of the Grand Valley he can help you find the right place. Kyler would love to show you around so you, too, Quick read more or view full article can plant your roots in our Valley. Call Kyler today at 970-773-3028 or email him at kylerfrye@gmail.com. Congratulations to Janine Bailey of Gear & Associates Realty, our featured realtor of the week! Janine was born in California and raised in a small town Leona Valley. She got her first real estate license in 1988 working in Tehachapi, California. She specialized in land and custom home packages working with her General Contractor Dad. Janine moved to Denver in 1991 and then moved to Grand Junction in 1994. She worked for Great New Homes, where she met her husband John and then Zeck Homes as Purchasing Manager and Estimator. They now live in Collbran with their two dogs where Janine owns the dog grooming shop and her husband owns the taxidermy shop on Main Street. John also does Construction Remodeling. She is an avid hunter, both archery and rifle. Her very first big game animal she shot was a black bear with her bow in Canada while she and John were dating. She also likes boating and fishing, horseback Quick read more or view full article riding, 4-wheeling and all outdoor activities. Janine supports helping shelter dogs find homes and is always helping her friends and neighbors find their next dog! She's passionate about Western Colorado living and loves to help people discover the charm and beauty our area has to offer. She would love to help you find your next dream property!! 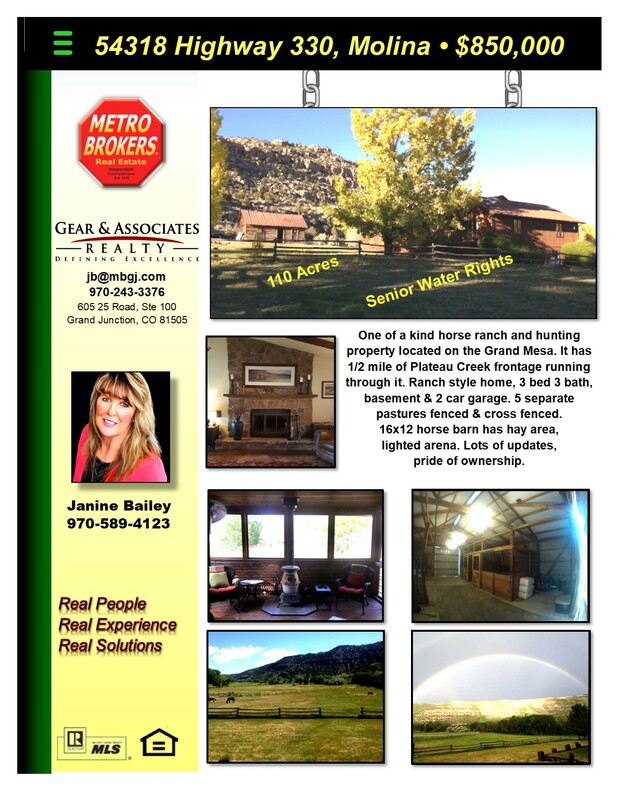 Follow her on Facebook at Janine Stacy Bailey, Gear & Associates Realty, email her at jb@mbgj.com or call or text her at (970) 589-4123. Rather than focusing on himself, Mike would rather focus on the properties he's selling. He has several homes available in the new River Trail Subdivision which is now building & selling Filing 2. These new homes are part of Grand Junction's first and only all Energy Star, all Solar Home subdivision! All homes exclusively built by Senergy Builders, featuring cutting edge architectural designs, plus energy savings all at VERY affordable price points. This new community captures views, has an RV Storage area, promotes sustainable living and outdoor activity, is adjacent to the Colorado River and the River Front Trail system, all right out your front door! If you haven't seen this new community you owe it to yourself to come by for a visit! Homes starting at $187,400. Detailed info about these homes are available at Quick read more or view full article noopener" target="_blank">rivertrailenergystarhomes.com. To get in touch with Mike for these homes, or any of your real estate needs, give him a call at 970-216-3068. Congratulations to our featured agent of the week, Felecia Bishop of Gear & Associates Realty! Born and raised in Western Colorado, Felecia has a strong appreciation for the variety and beauty that Colorado has to offer and can't imagine life anywhere else. She started out in Gunnison, Colorado before moving to the Grand Valley to attend Mesa State College to study marketing and financing. Felecia and her husband Ray have three beautiful daughters. "My family is my life! They are what make my world complete!" said Felecia. Together, they enjoy traveling, hiking, camping, fishing, hunting, sports, and boating in Lake Powell. "We also travel as often as we can, including to Hong Kong where my mother is from and where many family members currently live!" she explains. Please feel free to call Felecia anytime, Quick read more or view full article without obligation, at 970-260-8258, to help with any of your real estate needs. 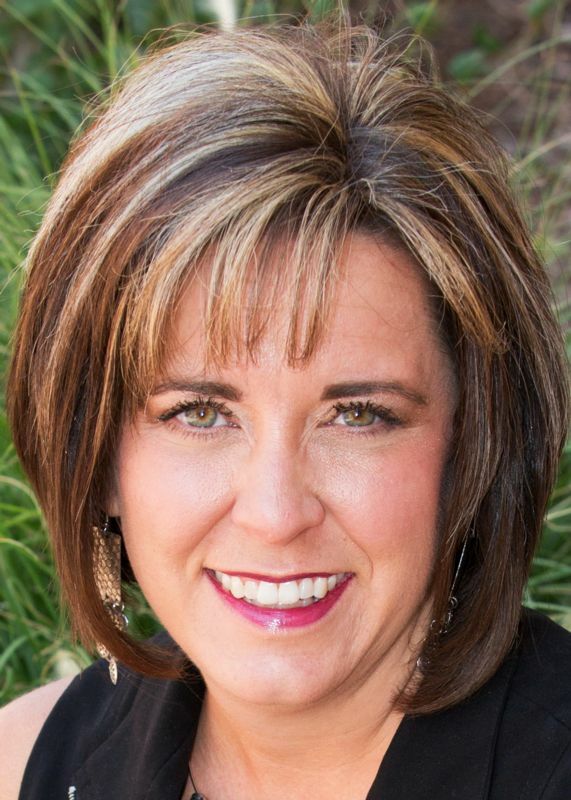 A Grand Junction native who is raising her family here, Dee Dee has several prestigious real estate designations that give her an edge in real estate: Certified Residential Specialist (CRS); Certified Luxury Home Marketing Specialist (CLHMS); Graduate, REALTOR® Institute (GRI); and Certified Negotiation Expert (CNE). Dee Dee has worked in real estate in Grand Junction for two decades, clearly understanding the stresses of buying and selling property. Her passion for real estate, as Quick read more or view full article well as continually reviewing in-depth real estate studies, come together to guide you through your next real estate transaction whether you are buying, selling or investing. 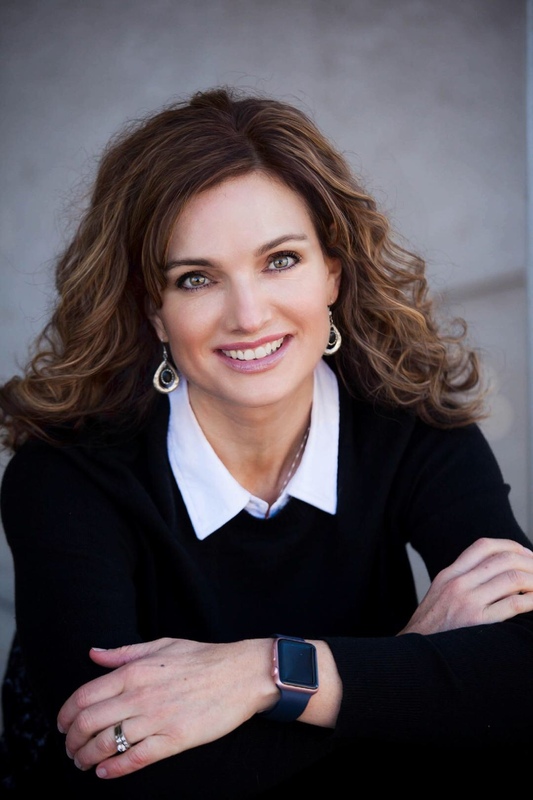 Congratulations to Dana Weiszbrod, our featured Agent of the Week! Dana is truly a Colorado Girl through and through, moving to Grand Junction 20+ years ago. She knew then that she had found her "forever" home. Since moving to Grand Junction, Dana and her husband have bought and sold more than 30 fix and flip properties. 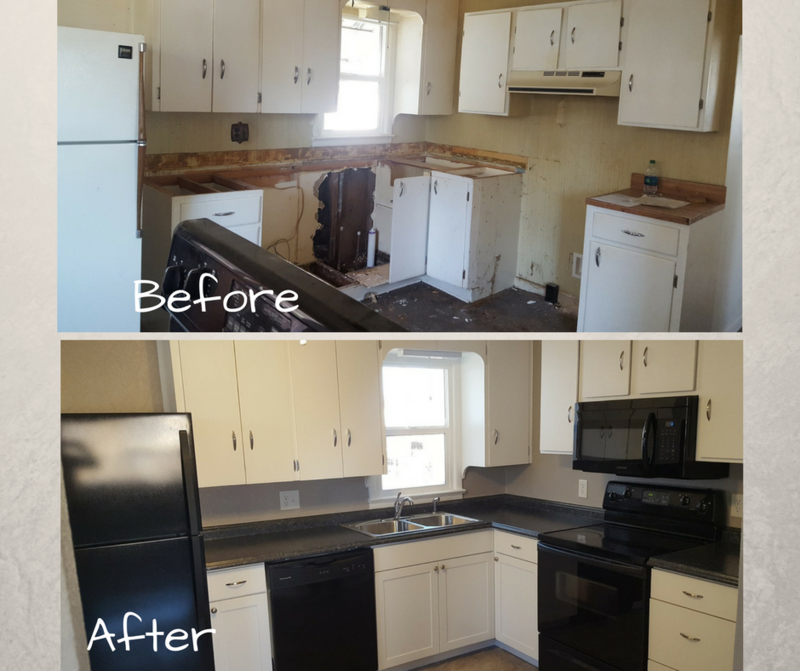 Their passion is to take a distressed property and turn it in to someone’s updated new home. With that experience, Dana jumped into her real estate career so she can apply what's she's learned from her own buying & selling experiences to help her clients. Dana and her husband Trent (owner & operator of Trent Plumbing and Heating) have four active and beautiful teenagers. They love living and raising their kids in the Grand Valley and enjoy being part of this amazing community. She looks forward to welcoming you as a client with Hansen & Associates Realty and Metro Brokers Grand Junction, Inc.! Contact her for any of your real estate needs Quick read more or view full article at 970-250-8518 or dkwbroker@gmail.com. Congratulations to Deb Joy (left, photo below) and Stacy Papas (right, photo below), our featured staff members of the week! If it weren’t for these two and their dedication to Metro Brokers, we would not be nearly as successful. They are so welcoming to everyone that comes into the office and they make our lives so much simpler by taking care of us. They truly have a mothering spirit to everyone here. Stacy grew up in Chicago and went to Cubs games with her family as a youngster. She has been working as Admin/Management Staff for local realtors more than 15 years, spending the last two-and-a-half years with us. Deb comes from Kentucky and is a Kentucky Wildcats Fan, having graduated with a BS in Education from the University of Kentucky. She has been at Metro Brokers more than 10 years as Office Manager. 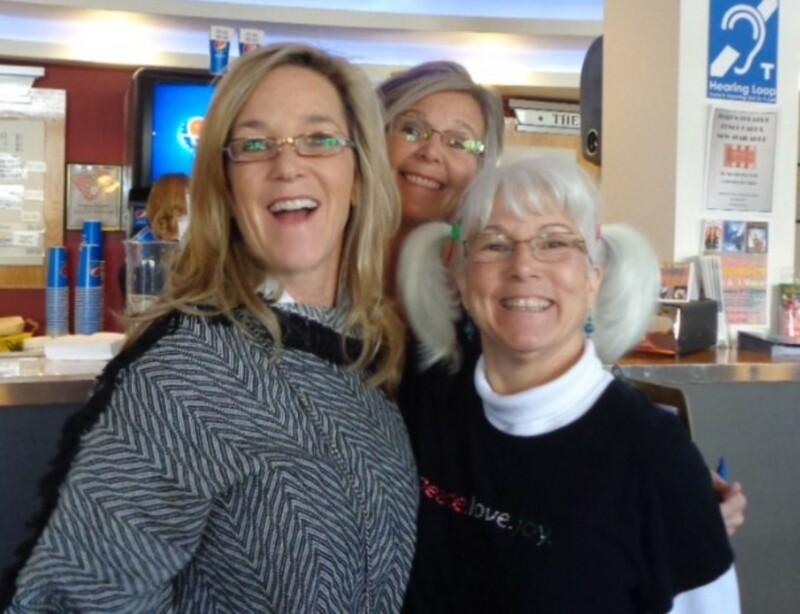 Thanks Deb and Stacy for your hard work and dedication to both our clients and all of us! Our featured agent this week is Teri Styers of Ford Realty! Teri is an experienced house “flipper” with a strong background in property management, HOA management and business management. She adopted the Grand Valley as her home 35 years ago, raising her four children with her husband on farms in East Orchard Mesa and Collbran. Teri enjoys world travel, with a well-used passport as proof. 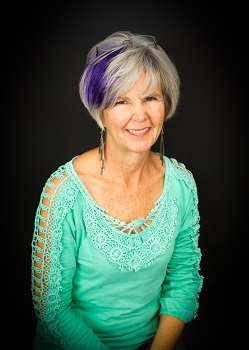 Locally, she enjoys interesting restaurants, good books, cooking and small scale gardening. She also has a fascination with Tiny Houses and intends to build one someday. Teri believes that real estate is the very best investment and wants to help others find what they are looking for. She's also available to help you strategize on how to find the ideal buyer for your existing real estate. 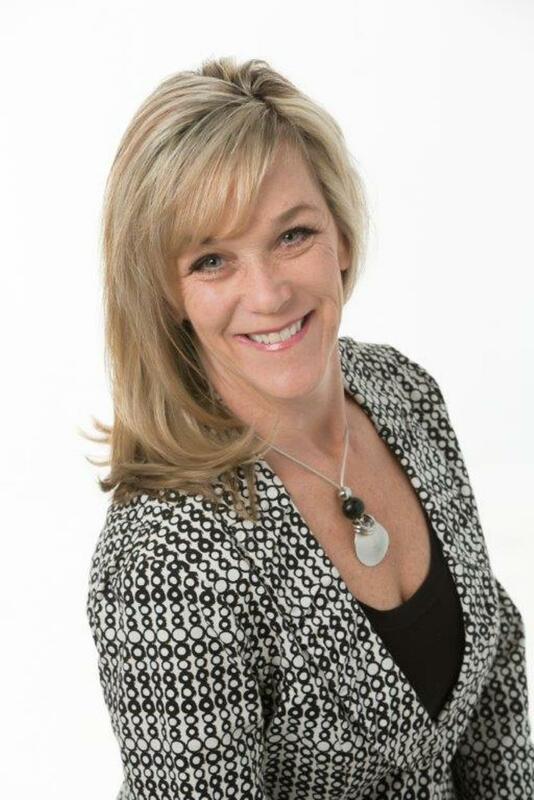 To get in touch with Teri to start your home search or list your home,contact her at: teri@mbgj.com or 970-270-0805. Real estate is Mindy’s passion, and she always puts her clients first. From Sign Up to Sign Down, Mindy works with skill, experience and diligence to make a difference! Mindy believes there is a need for caring people in the real estate profession. The stresses encountered in buying and selling can be intense. She approaches such needs in an individualized manner, doing her best to anticipate and address the needs of her customers and clients. She excels in negotiations, working hard for those that hire her. Let her help you bring your keys home! If you're ready to search for your next house without the stress, get in touch with Mindy at 970.209.0880. 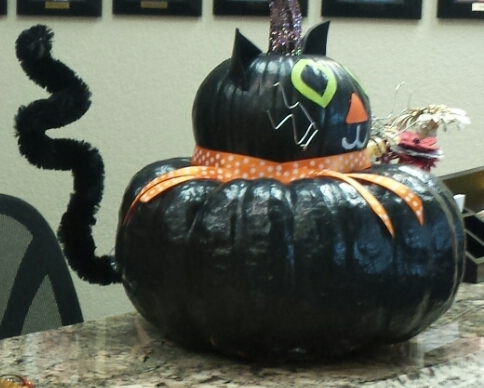 Join us for our Pumpkin Carving Contest and Chili Cook-Off! 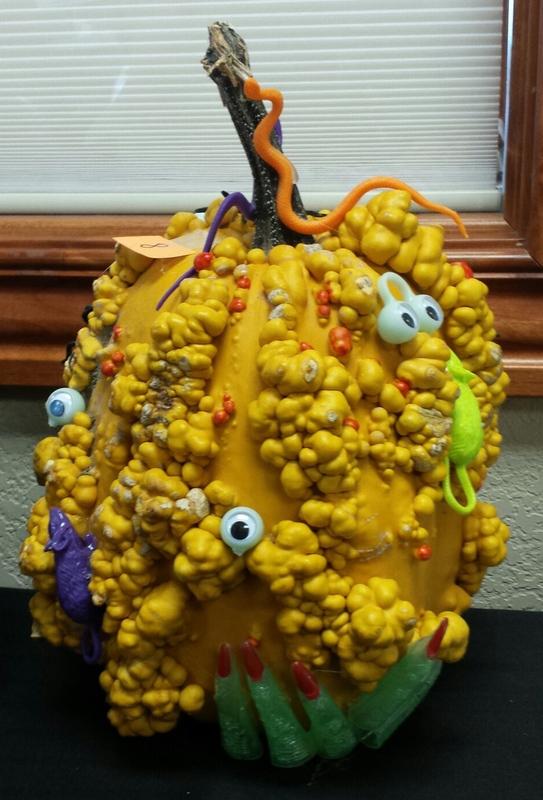 Come to our office tomorrow to vote for your favorites. Metro Brokers Welcomes Tracy Jackson! Metro Brokers is happy to announce another new broker joining their team! Tracy Jackson recently joined the growing team of brokers at Gear & Associates Realty, bringing her expertise in business and sales to her real estate career. As a long time resident of Western Colorado, Tracy brings a strong sales and business background to her real estate career. These skills offer her clients the benefits of excellent negotiation skills and good old common sense approaches to the real estate transaction. Outside of work, Tracy is very involved with Mesa County youth, serving in the past as a 4H leader, and today is still very involved with the Mesa County Fair. She spends family time with her husband and son at team ropings, barrel races and rodeos. Tracy is excited to assist you and your family find the perfect Western Colorado property. Please feel free to call her anytime! 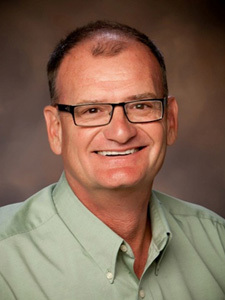 Welcome Rick Thurtle to our Grand Junction real estate team! 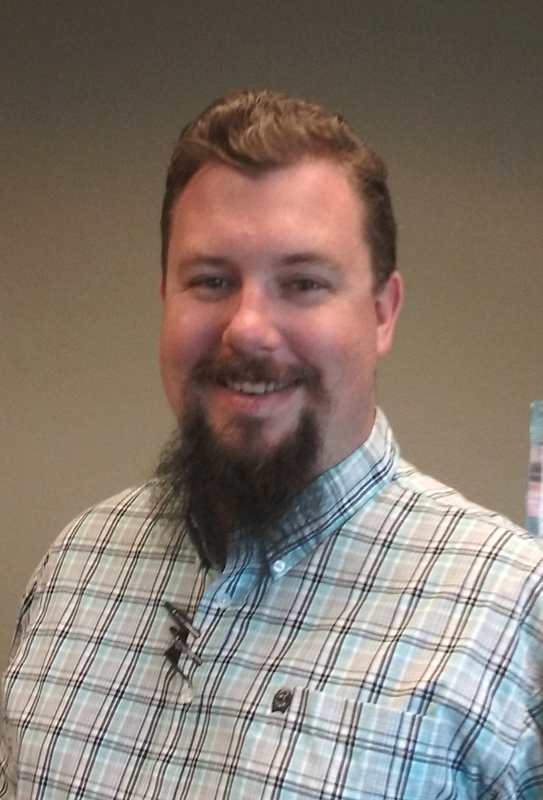 Introducing Rick Thurtle, the newest addition to our real estate team! Rick is a realtor because he loves to use his knowledge, experience and attention to detail to make real estate transactions as smooth and profitable as possible. 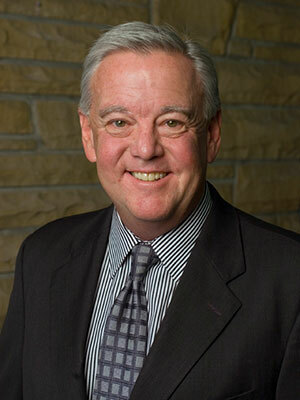 He is a Certified Real Estate Negotiations Expert to ensure you get the most out of your transaction. Rick is a longtime Grand Valley resident, developing relationships over the years both in the real estate and non-profit worlds, to help you achieve your real estate goals, whether it is residential, commercial or investment opportunities. Additionally, he has served on the board of directors of several non-profit entities including the United Way of Mesa County, the Salvation Army, the Center for Independence, the Roice Hurst Humane Society, Mesa County RSVP, the American Red Cross and many others. 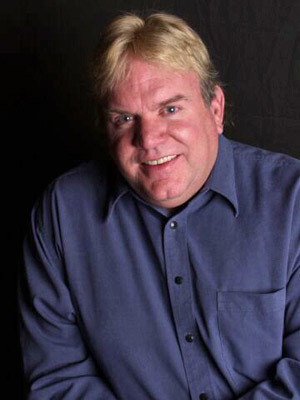 He also spent more than two decades as a news anchor, including eight years at our local NBC affiliate, KKCO-TV. Rick and his wife Vicki feel fortunate that their Golden Retriever, Fletcher, allows them to share a home with him. Fletch was a rescue dog at the Roice Hurst Humane Quick read more or view full article Society. Yet another great agent has joined our team! Felecia is born and raised in Western Colorado and has a strong appreciation for the variety and beauty that Colorado has to offer. Originally from Gunnison, CO, Felecia moved to the Grand Valley to attend Mesa State College where she studied marketing and financing. From there she went into jewelry sales and obtained her Accredited Jewelry Professional Certification through the Gemological Institute of America. Felecia and her husband have three beautiful daughters aged, 9, 7, & 3. Together they enjoy traveling, hiking, camping, fishing, hunting, sports, and boating (in Lake Powell). They also travel as often as possible to Hong Kong where the majority of her family lives. We're growing again and welcoming Janine Bailey to the Metro Brokers family! 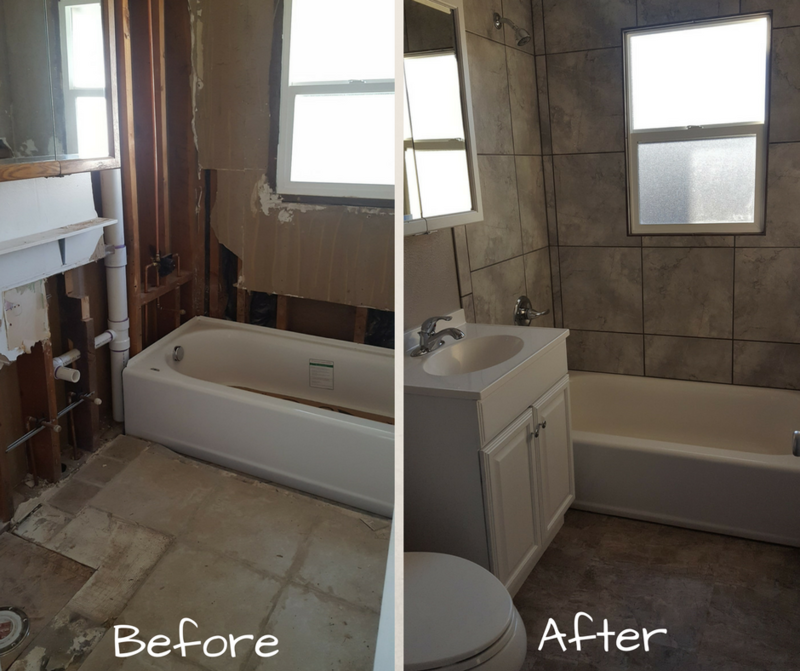 Janine became a licensed Realtor in California early in her career, where her general contractor Dad taught her his business. She worked in all phases of construction, and her speciality was putting together land/home packages. She also worked for the US Housing Corp in San Diego as an Estimator. In 1991 Janine moved to Colorado's Front Range then, after a few years, moved to the Western Slope where she worked as a purchasing agent and purchasing manager for new construction homes. Janine and her husband John live in Collbran with their 3 dogs where she has been a dog groomer the past 8 years. John works in construction and remodeling, and also manages his taxidermy business there. They own a historic building on Main Street in Collbran, known to locals as the "Fluff & Stuff Shop."